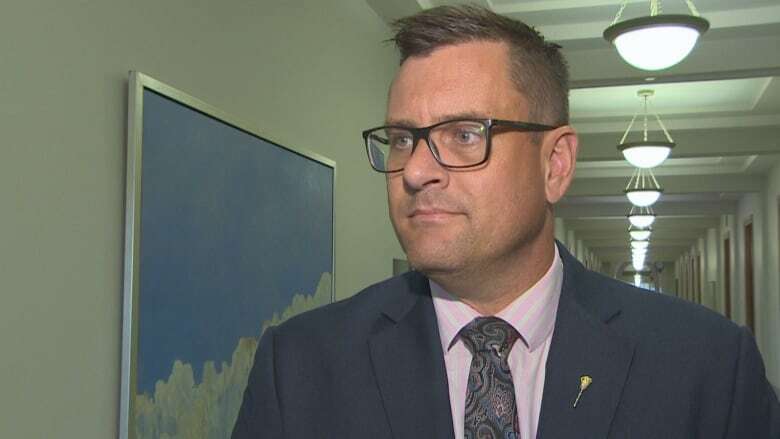 On Thursday, Social Services Minister Paul Merriman said the province hopes to apologize to Sixties Scoop survivors by year's end, and that he's working with survivors to make sure that timeline works for them. Saskatchewan's social services minister says the province hopes to apologize to Sixties Scoop survivors by year's end. Paul Merriman said Thursday he's working with survivors to make sure that timeline works for them. The provincial government had already promised to deliver an apology during this legislative session. About 20,000 Indigenous children were seized from their birth families and relocated to non-Indigenous homes from the 1950s to the late 1980s. The practice stripped children of their language, culture and family ties. Alberta and Manitoba have already apologized for their role in the apprehensions. The Saskatchewan government is hosting sharing circles with survivors around the province. The last one is to be held in Regina on Nov. 25. "It's very heartfelt, it's very emotional and it's very hard for them to tell their story but it's also part of their healing process as from what they've told me," said Merriman, who recently attended a circle in North Battleford, Sask. The province said a report based on testimony at the circles will be filed and is intended to inform the apology. Opposition NDP Leader Ryan Meili said the government is only allowing a week after the meetings end to file a report and said the short timeline has been a source of stress for those involved. Rod Belanger, a Sixties Scoop survivor who's involved in the sharing circles, told CBC Radio's Blue Sky there has been a lot of anger, frustration and confusion at sharing circles when survivors are asked what they are hoping comes from the government. "I don't really understand yet what sorts of actions we're going to expect from the apology," Belanger said. He said many survivors don't know if a broad apology from one person will make a difference. "It's in the back of people's minds, and they deal with it as they think about it every day, and I don't know if they will ever come to a place where they feel the apology is real," Belanger said.